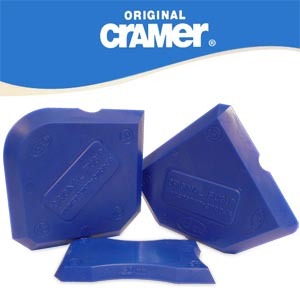 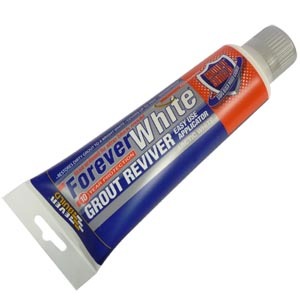 The Forever White Grout Reviver & Cleaner is a little gem. 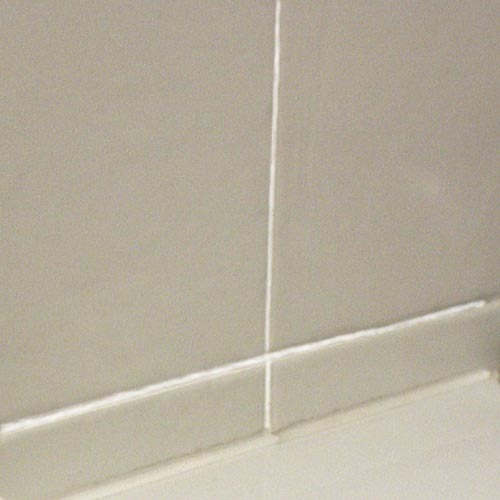 It successfully whitens tile grout so it looks like new and contains a fabulous mould preventer called SteriTouch® Antibacterial Protection - Prevents mould growth. 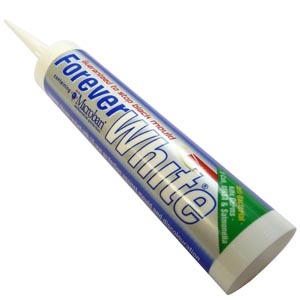 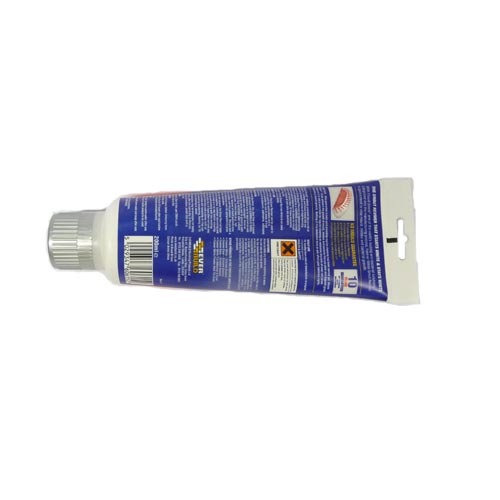 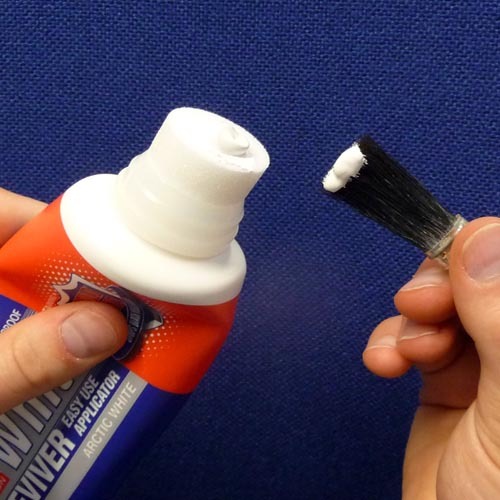 Forever White Grout Reviver is the easy way to restore discoloured and dirty grout to a bright white finish. 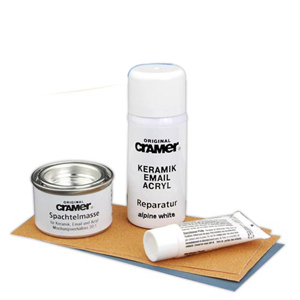 Simply apply to grout lines using the easy to use applicator, allow to dry and remove any excess residue with a damp cloth. 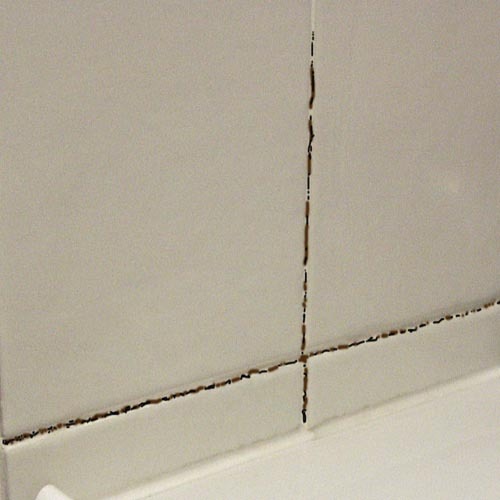 Depending upon size of tile, the tube will cover approx 20m squared of tiles. 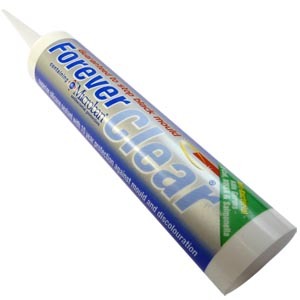 - Contains SteriTouch® Antibacterial Protection - prevents mould growth.